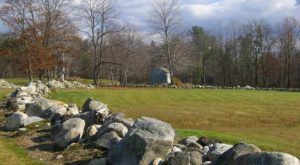 With its spectacular scenery and relatively short distances, New Hampshire is the perfect place for some great day trips. 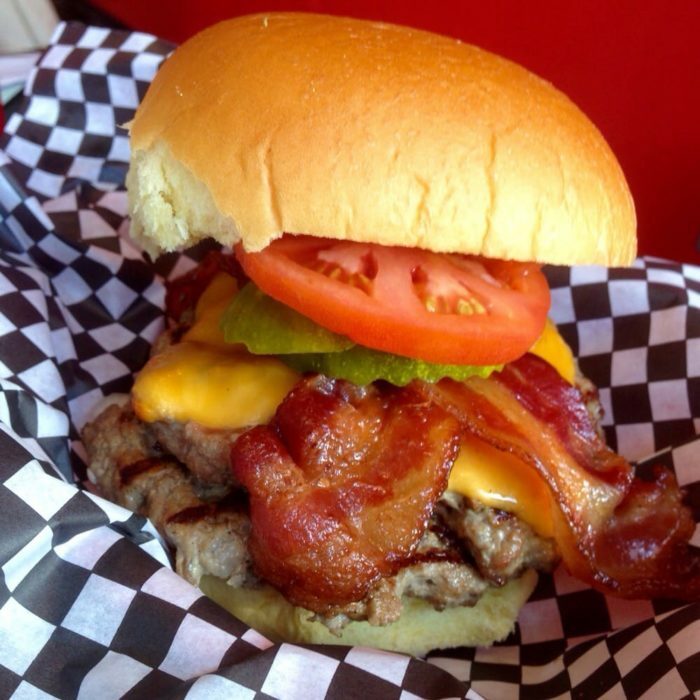 And what better reason to take a drive than in search of a delicious burger? 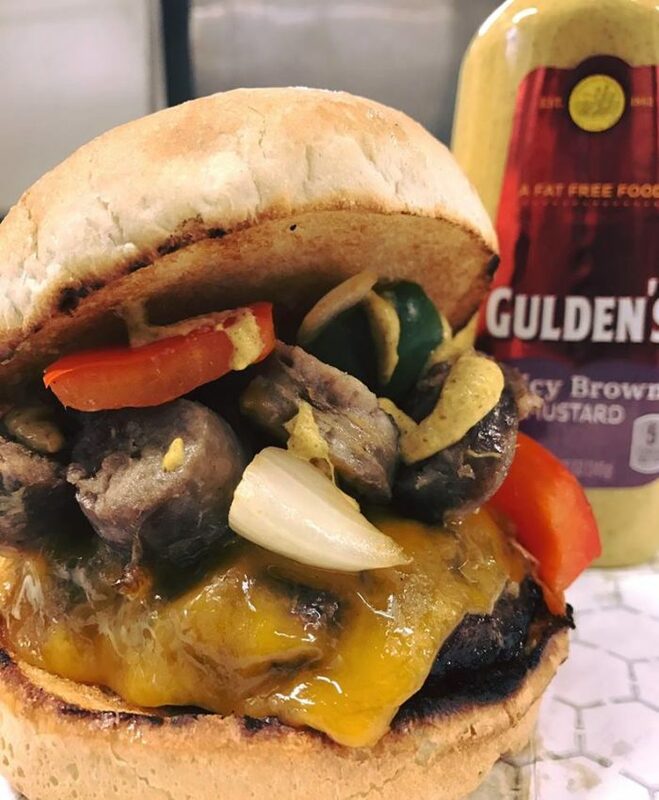 Whether you’re looking for upscale meat and toppings or think the classic burger can’t be improved, you’ll find something you can’t resist. 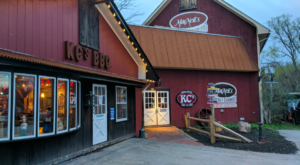 Put on your stretchy pants, and find the full driving directions here. 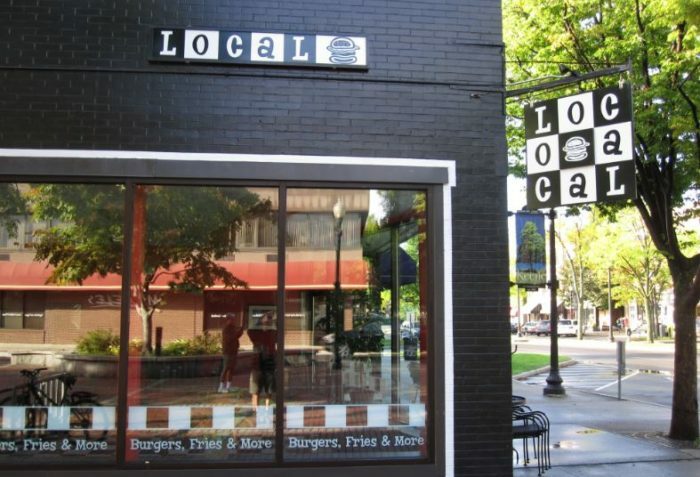 Local Burger offers up a simple menu of burgers and fries, with interesting twists like the Teriyaki Burger. 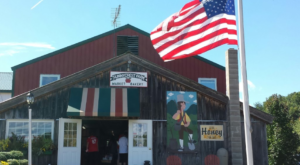 Everything is locally sourced, and best of all it's affordable. 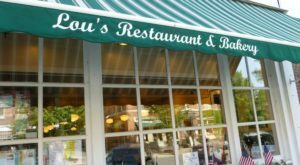 Taste the local flavor at 82 Main St Keene, NH 03431. 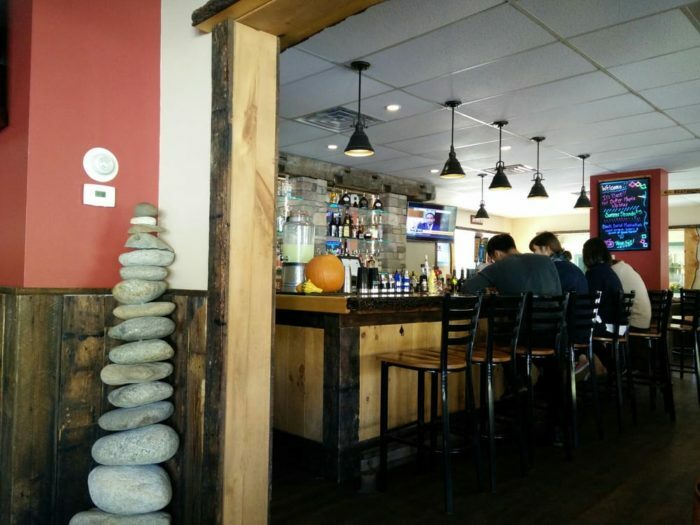 The Common Man has locations all through New Hampshire, and all of them make fantastic burgers. 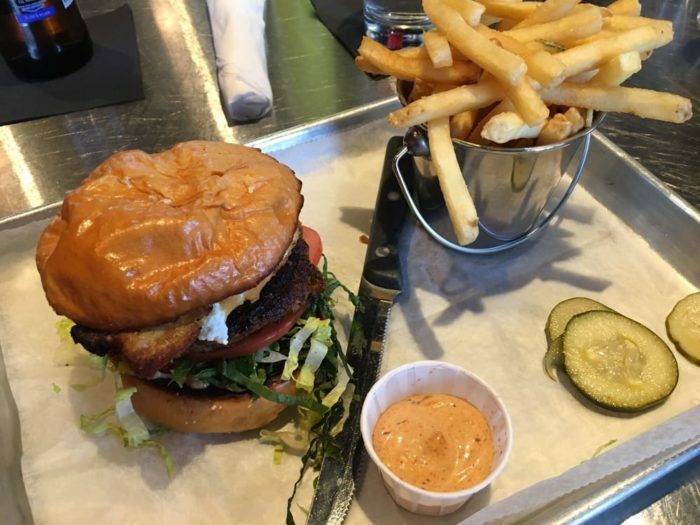 Try the cooked-to-order Smokehouse Burger, complete with smoky aioli, cheddar, red onion jam, and bacon. 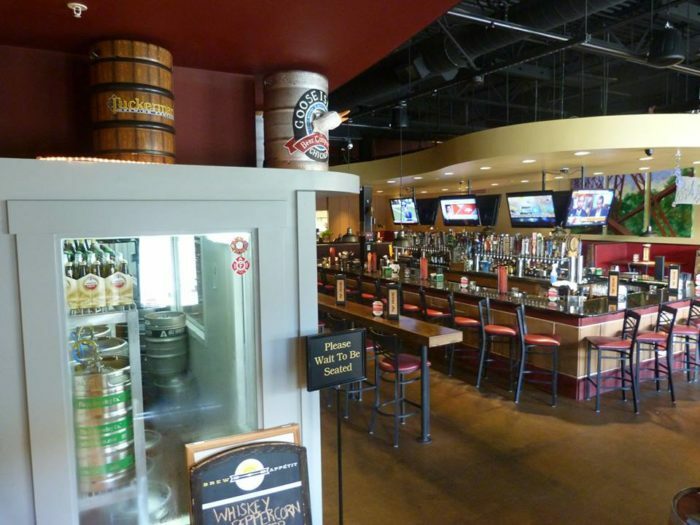 The Merrimack location is superb. 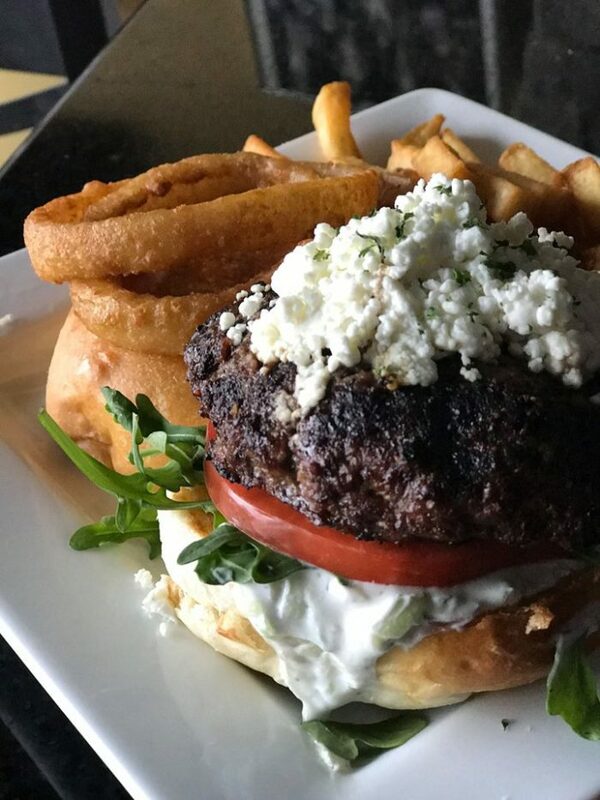 The Tap House Grille serves up all sorts of inventive burger specials in addition to the classics, like this beef and lamb Farmhouse Burger with tzaitziki sauce and goat cheese. 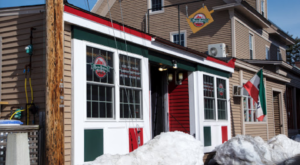 Try it out for yourself at 1292 Hooksett Rd Hooksett, NH 03106. 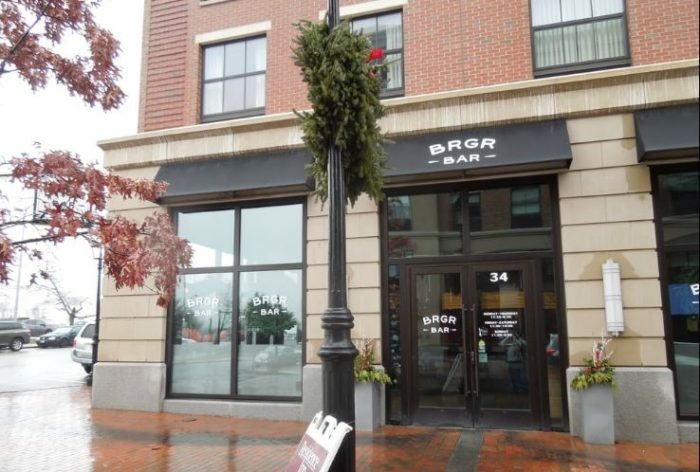 If you want creative burgers paired with "adult" milkshakes, look no further than BRGR Bar in Portsmouth. 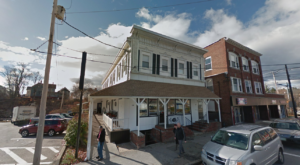 Choose your pairing at 34 Portwalk Place, Portsmouth, NH 03801. 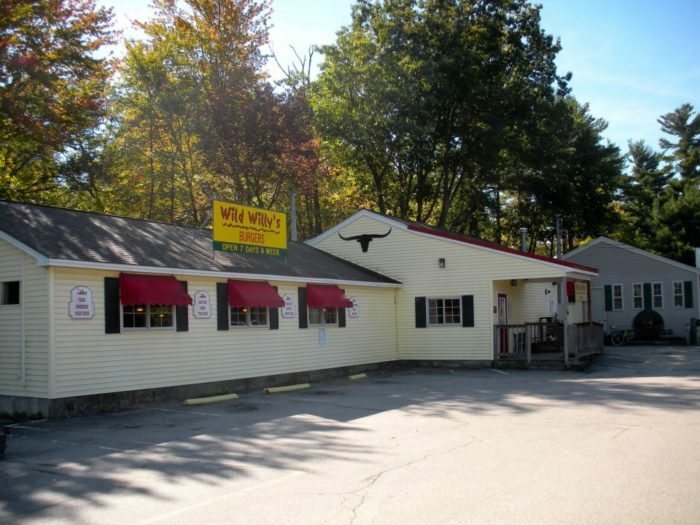 For a Western-themed burger experience, check out Wild Willy's. 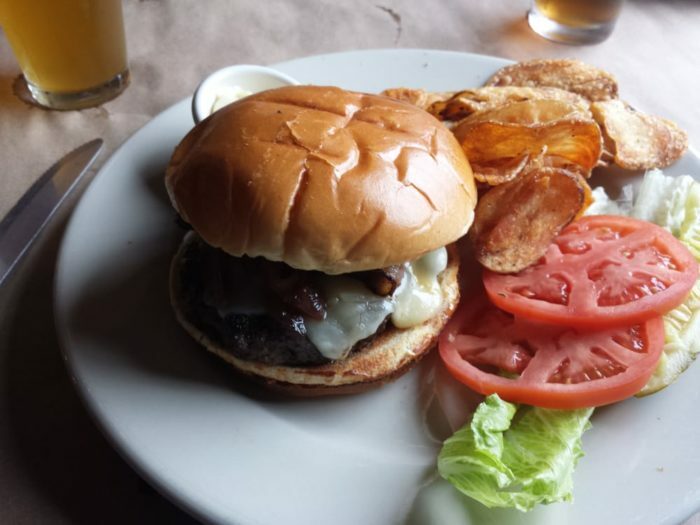 Try their bison burgers for a tasty spin on the classic. 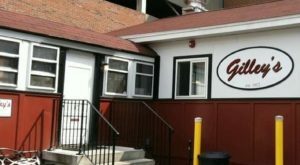 Eat up at 724 Columbus Ave, Rochester, NH 03867. 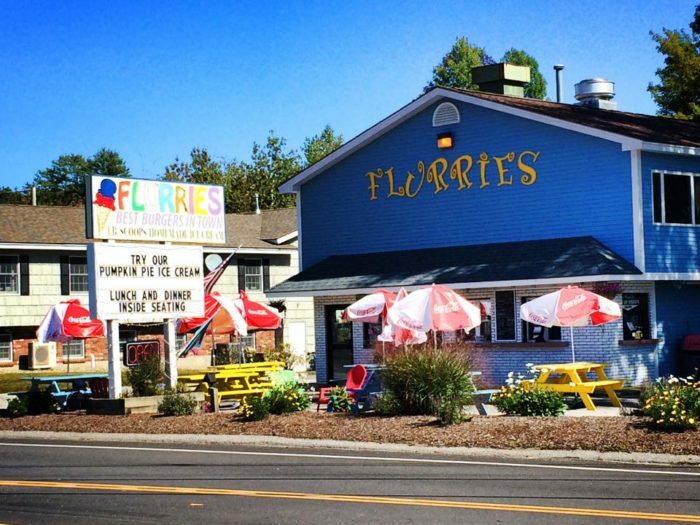 Flurries is a Meredith institution, that serves up great seafood, drinks, and all kinds of burgers. 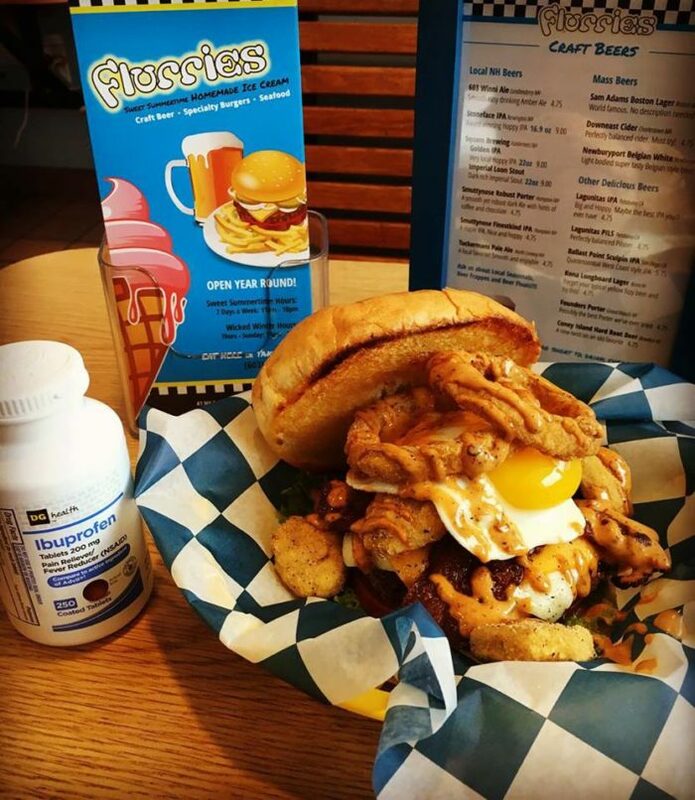 Check out this Hangover Burger - complete with onion rings and a fried egg, it'll cure what ails you. get one at 41 N Rt 25 Meredith, NH 03253. 7. 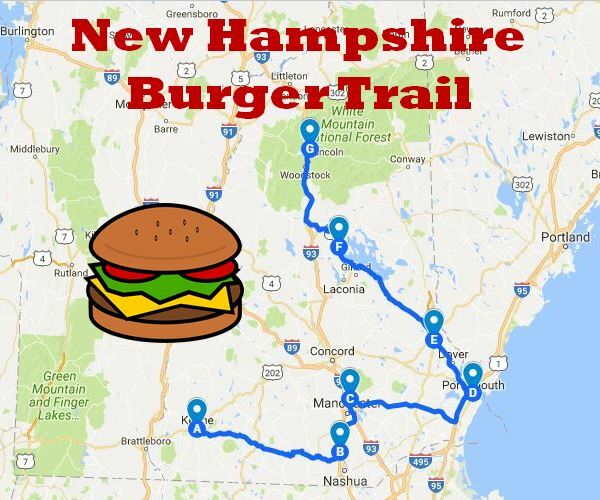 Black Mtn Burger Co. 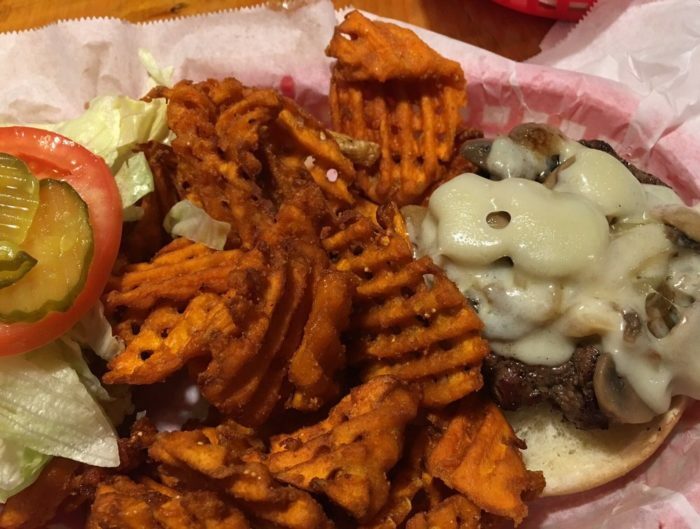 If you've been hiking in the White Mountains and you're hungry for a great meal, look no further than Black Mtn Burger Co. With a nice rustic feeling and fantastic burgers, you can't go wrong. 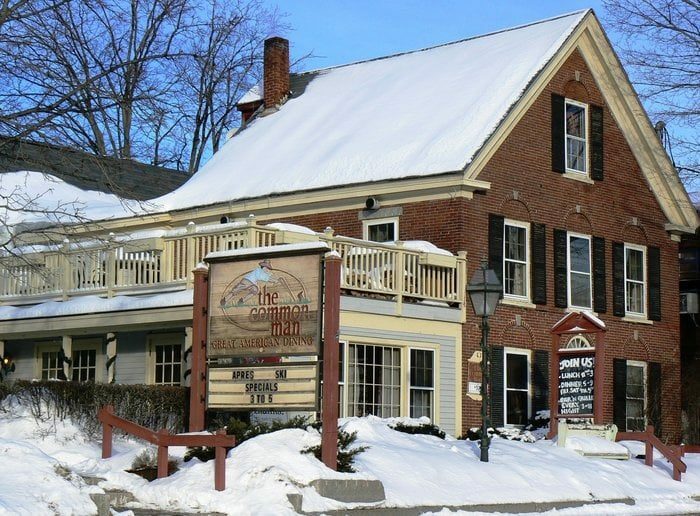 Cozy up at 264 Main St Lincoln, NH 03251. Feeling hungry yet? 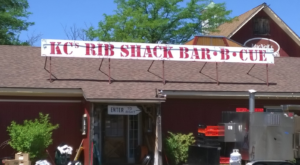 What burgers did we miss? Let us know, we’re always ready to try a new one.